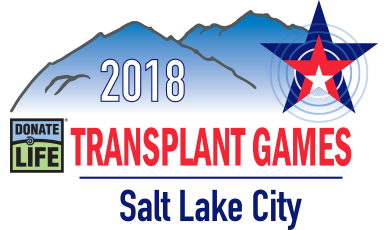 Donor Network West is proud to be the third largest federally designated organ procurement organization and one of the largest tissue recovery organizations in the nation. Donor Network West has connected donors’ gifts to those in need since 1987. Donor Network West works in close partnership with families, doctors, nurses, more than 500 funeral homes and 44 coroners and medical examiners to connect donors to recipients, because every donation is a generous, powerful gift that can save and heal the life of someone in need.